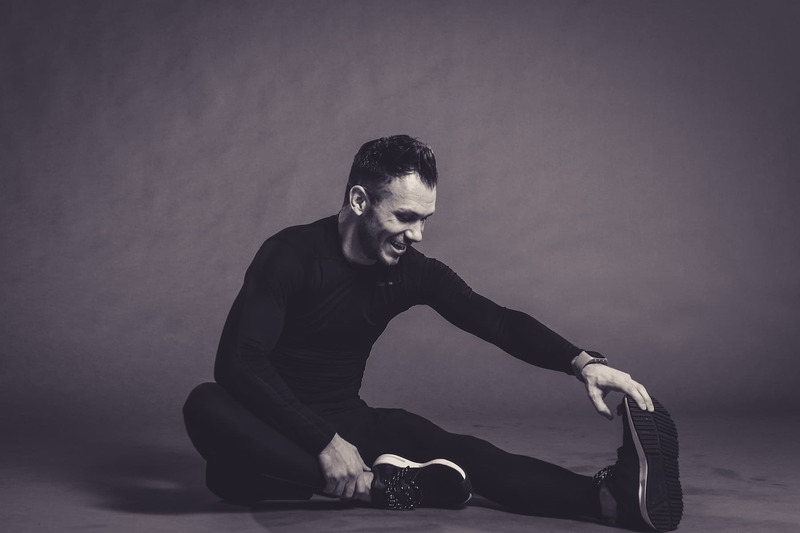 James supplies a completely personal and bespoke health and fitness service to support you every step of the way towards your individual goals. 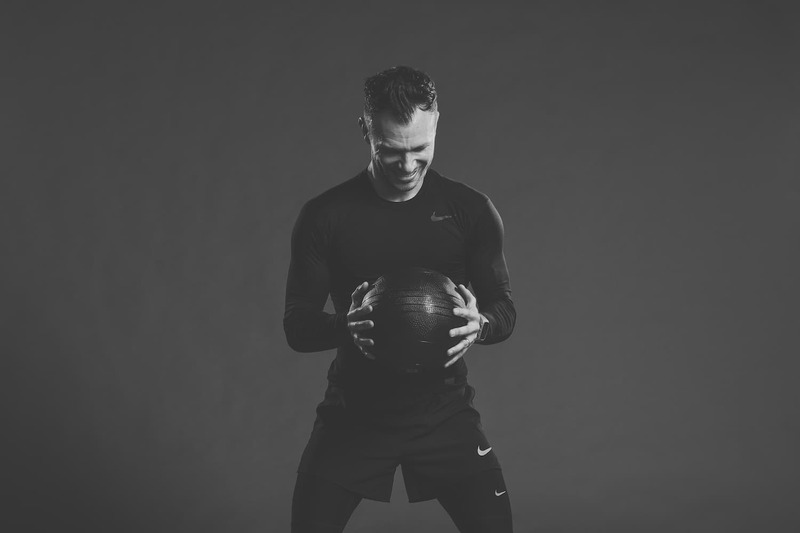 This package will include a bespoke approach to your training and general lifestyle which is continuously reviewed by James throughout. 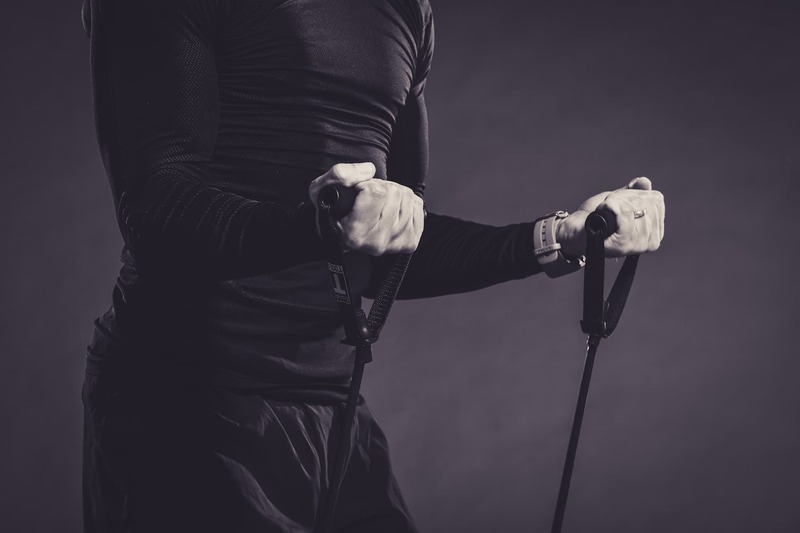 James has been supplying the premium fitness coach to people who want more from their exercise. 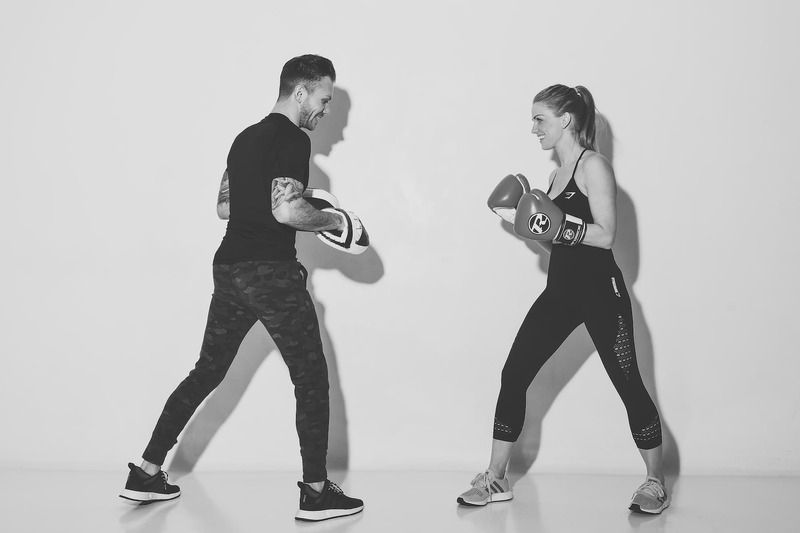 This programme will provide a complete support solution to your lifestyle and incorporate a series of one to one personal training sessions to work in conjunction with the demands of life and time constraints. This service is very limited and James will only deliver five premium coach packages at one given time to ensure sufficient time is provided throughout. The minimum booking for the premium coach is for three months. 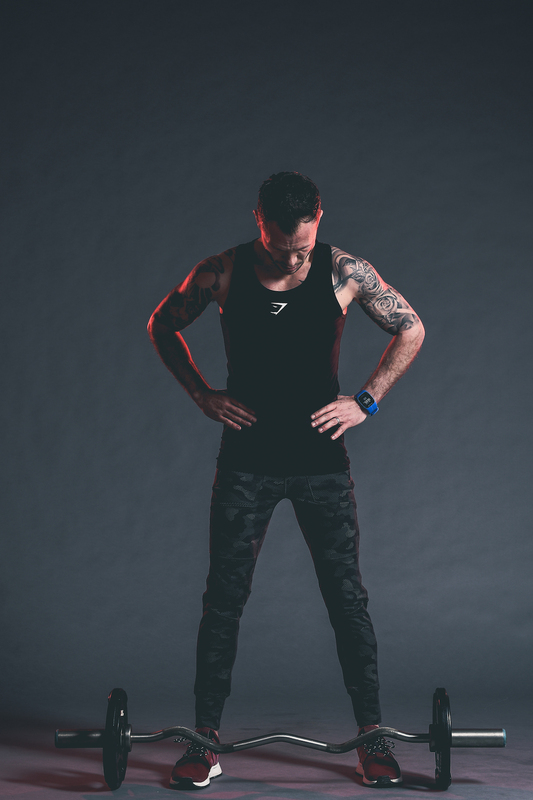 James will ensure your lifestyle is completely tuned to you and tracked every step of the way to reach your goals. Bespoke 3 month training programme and weekly monitoring of this to support your goals. The training programme is reviewed and adjusted monthly. 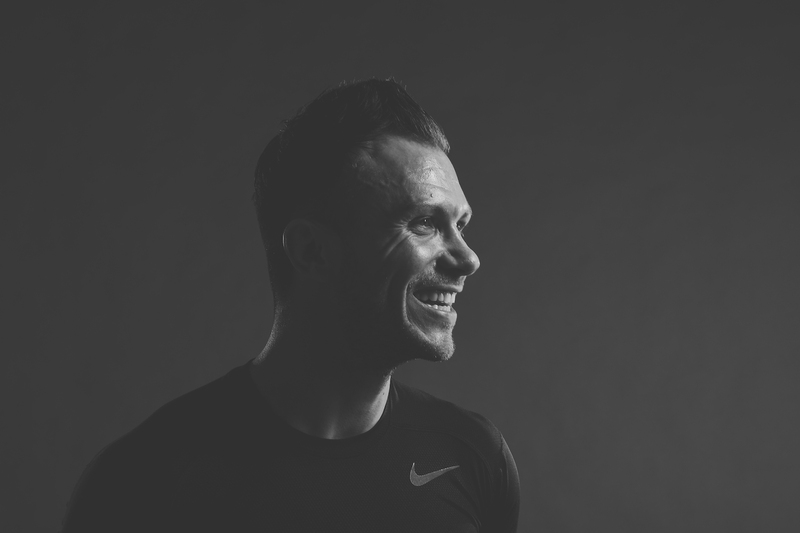 James recognises that everyone is an individual and requires a bespoke personal training approach to ensure exercise is effective. 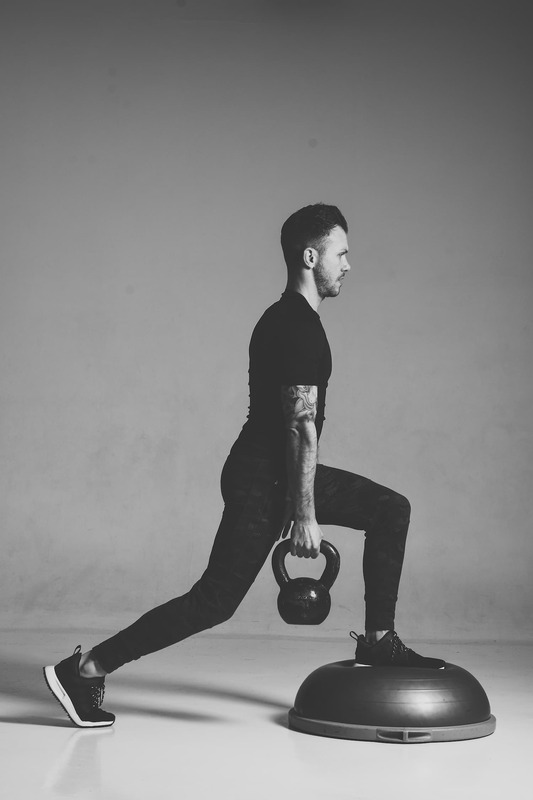 With James, you will benefit from dedicated one-to-one sessions, creating a unique dynamic approach which allows you to focus on one thing – your results. 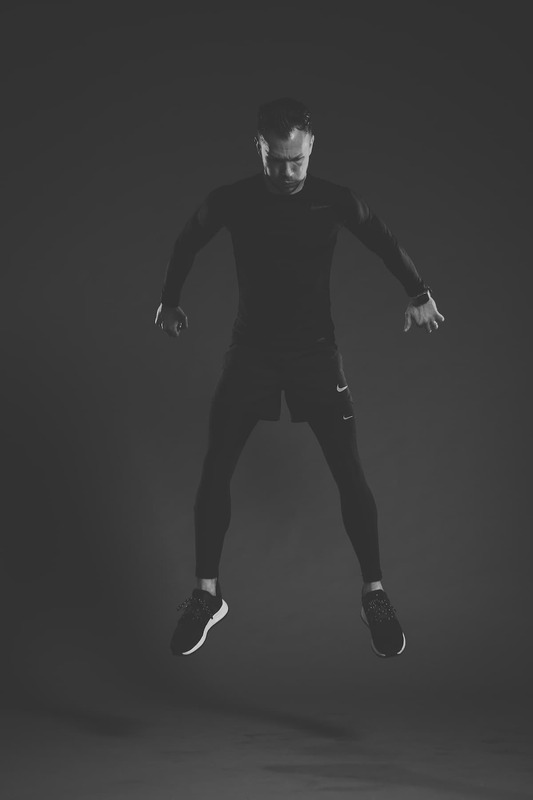 The first steps will be for James to conduct an initial physical analysis to ensure a regime can be specifically tailored to you, taking into account current fitness, potential injuries, limitations and lifestyle. Each individual session will be created to ensure progress towards a healthier and fitter you. 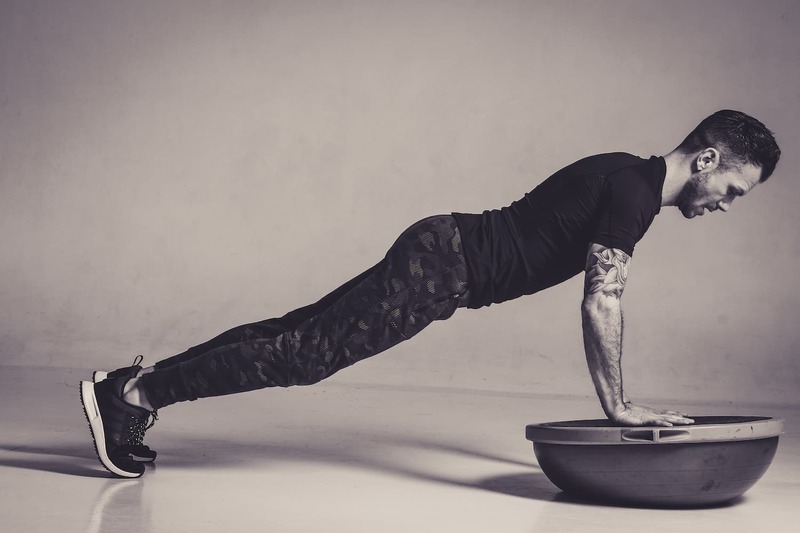 Personal training with James integrates a wide range of disciplines and methods to keep both the body and mind challenged in a variety of ways. You can choose to purchase sessions, packages or pay monthly and, while it is recommend you commit to at least two/three sessions a week, James is realistic about how day-to-day demands can impact on your schedule. James will support you in delivering results … fast. It is impossible to be the best if you do not know the entire picture. This is where DNA testing comes into its own and allows an understanding of the dietary requirements, intolerances, and how you can achieve the most from exercise. James insists that ‘knowledge is power’ and uses the DNA data to provide an even more specific approach to an individuals lifestyle. Genetically we are almost identical, but in each gene, there are points of variation. It is in the combination of these tiny differences that we define our individuality i.e. who we are. But genes are not the whole picture, they don’t work alone, and they don’t determine everything about us. Genes interact with our environment – and modifying the environment modifies our “phenotype” – the way we are (e.g. a fair skinned person will only suffer from sunburn if she/he stays in the sun too long). Because we have some control over our environment (in our case exercise and nutrition choices) we therefore can work to create the best phenotype for our lifestyle. 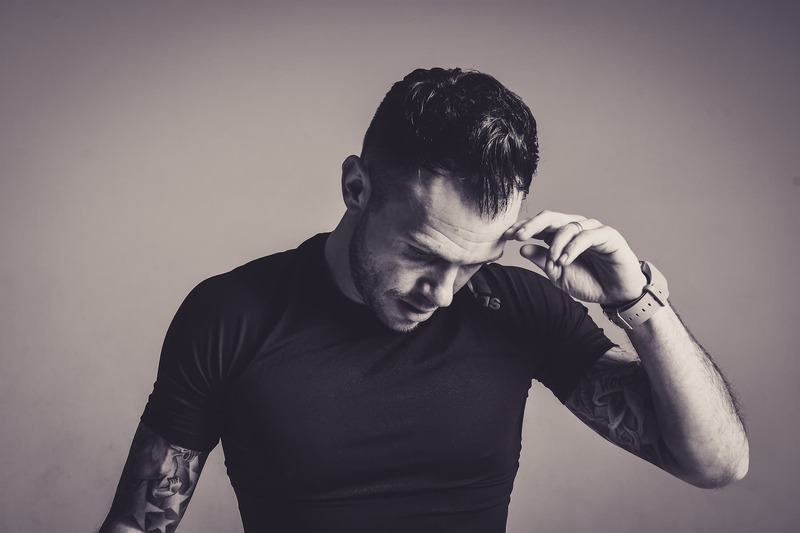 James is an approved practitioner delivering the DNA testing on behalf of DNA fit in the UK and will provide a service with added support which includes a full report review and follow up to help you understand the genes which can impact health, fitness and wellness. 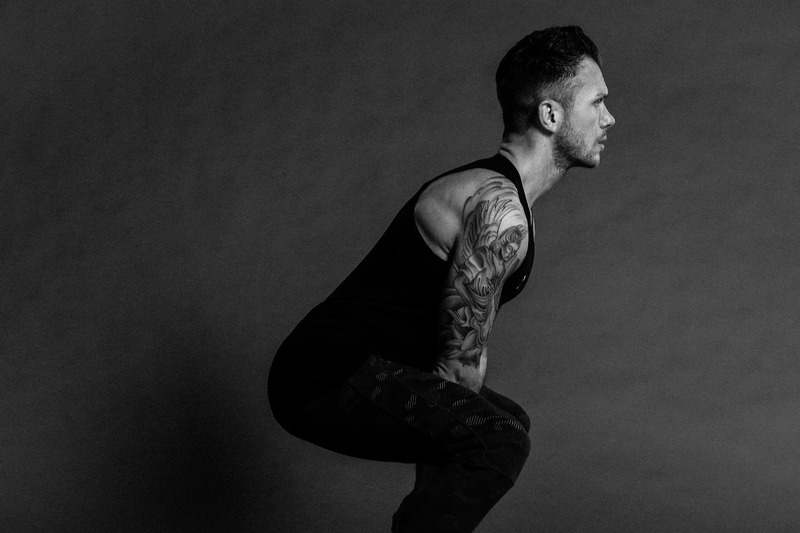 James is the head fitness coach to the YOLO Retreat programme alongside a team of experienced health professionals. 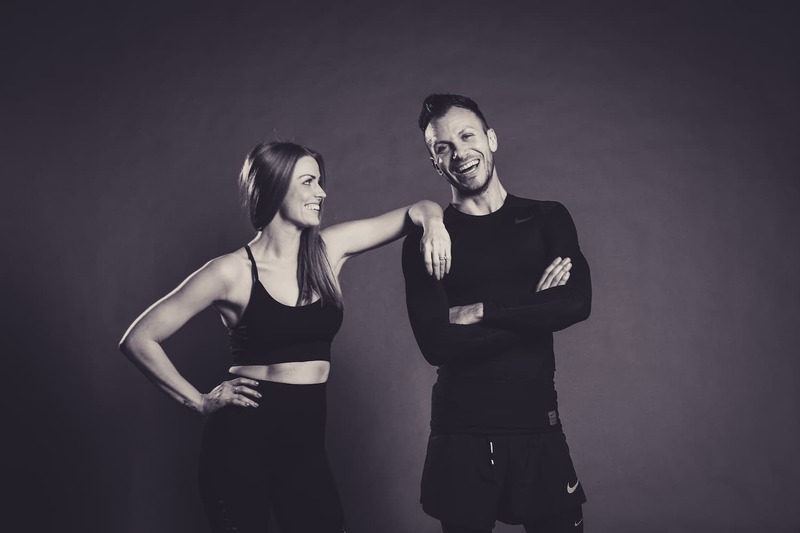 YOLO Retreats offer a series of high quality weekend retreats and one day fitness events where the busy can focus on their health and wellness in a luxurious and mindful environment within the Cotswolds.